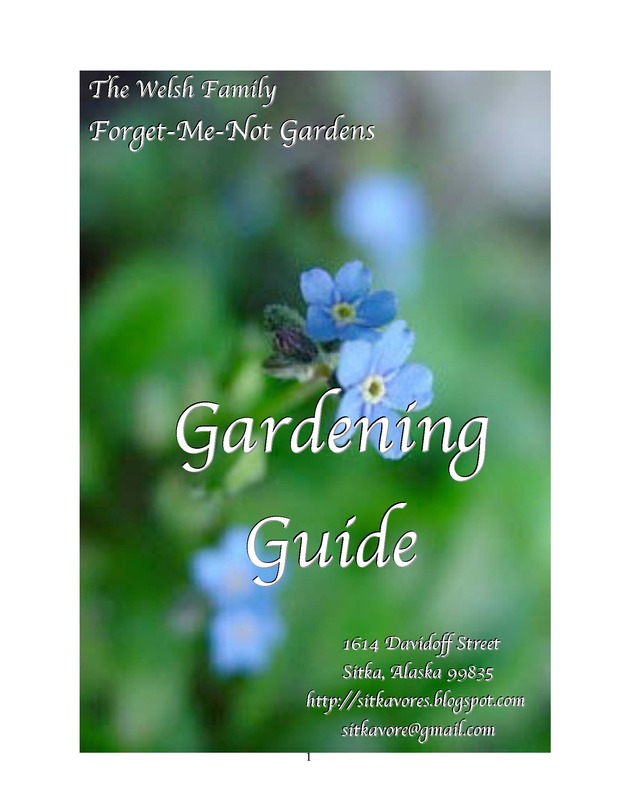 One of Sitka’s best known gardeners is Florence Welsh, who heads up The Welsh Family Forget-Me-Not Gardens. 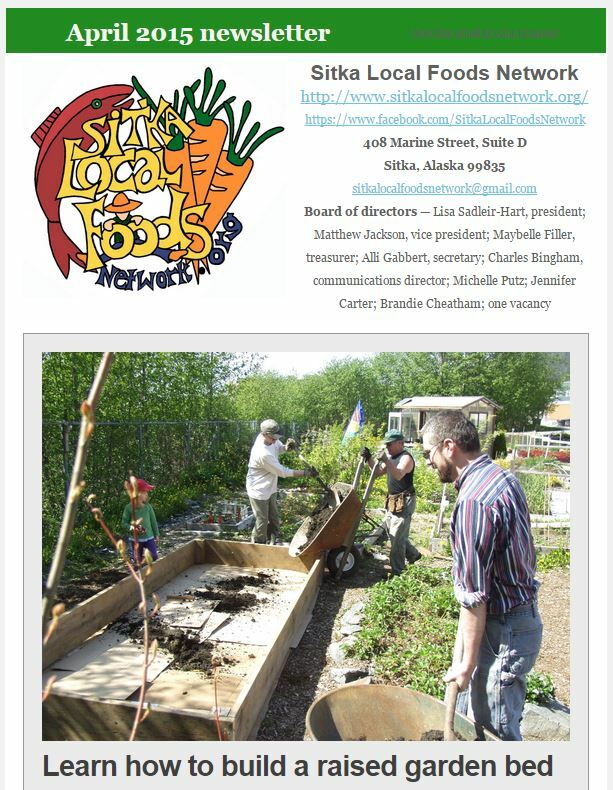 The Welsh family has been gardening in Sitka since 1984, and the garden on Davidoff Street has been used to teach other gardeners what works in Sitka. Several years ago Florence wrote a guide to help other gardeners take advantage of her family’s experiences trying to grow edible and ornamental plants in Sitka using organic methods. This past winter, Florence updated her book and today she released the new version of the guide as a PDF file (see link below), and she is starting a blog about local food from Sitka called SitkaVores. “We are sharing this gardening guide with the hope that it will be of some use to other gardeners in this challenging environment,” Florence said. The book includes information about how to prepare your garden for Sitka’s short growing season, including how to set up your home for plants you may need to start inside. She talks about using sand and seaweed in the garden to help with drainage and fertilizer. The guide also lists many of the plants, bushes and trees the Welsh family has grown in its garden, including the specific varieties that did best in Sitka. There also are several photos from the garden. 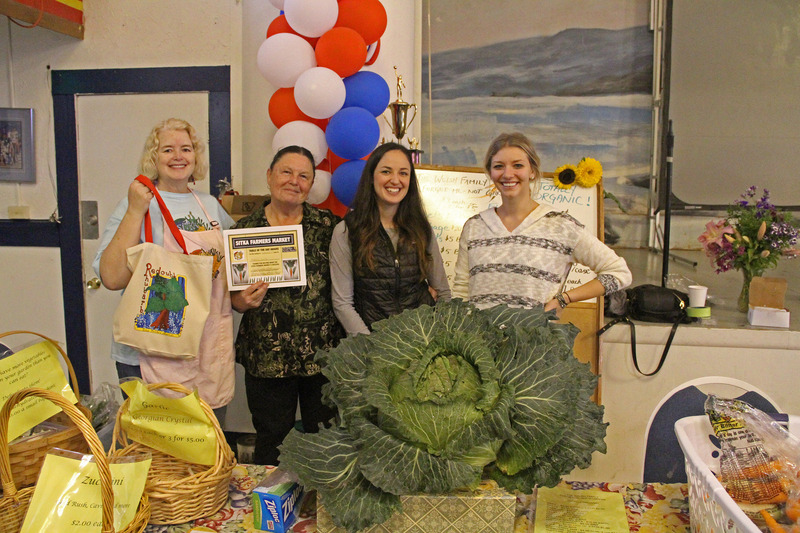 Sitka Farmers Market Co-Managers Debe Brincefield, left, and Ellexis Howey, right, present the Table Of The Day Award to Florence Welsh and her daughter Cory Welsh of Welsh Family Forget-Me-Not Gardens at the sixth and final Sitka Farmers Market of the 2014 summer on Saturday, Sept. 5, at the Alaska Native Brotherhood Founders Hall in Sitka. The Welsh family has one of the larger gardens in Sitka, raising a variety of veggies including cabbage, carrots, zucchini, potatoes, greens, and more. 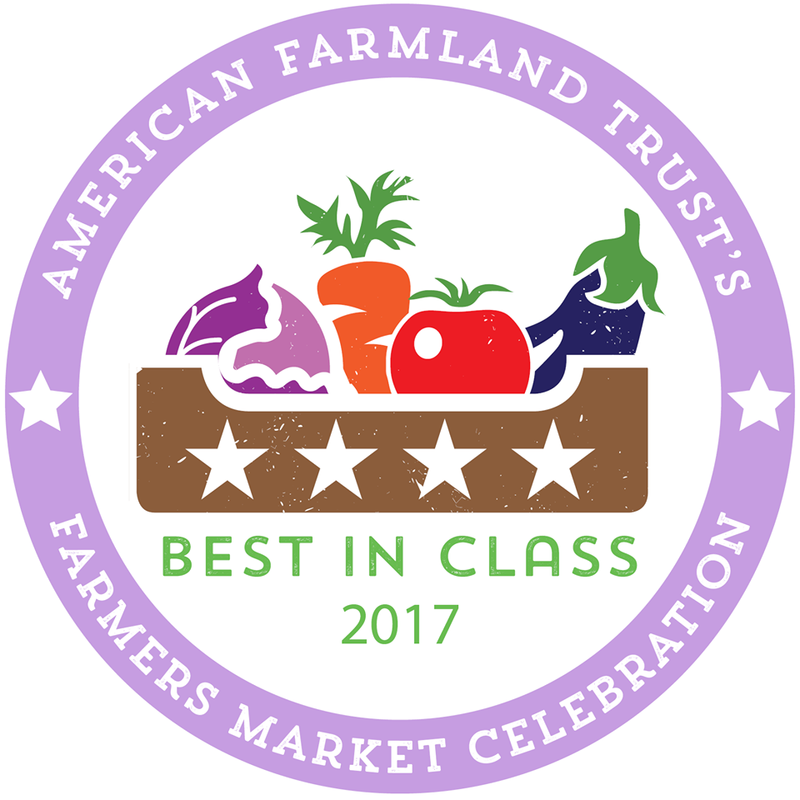 Florence received a gift bag with fresh greens, fresh carrots, fresh rhubarb, and a copy of the Alaska Farmers Market Cookbook. 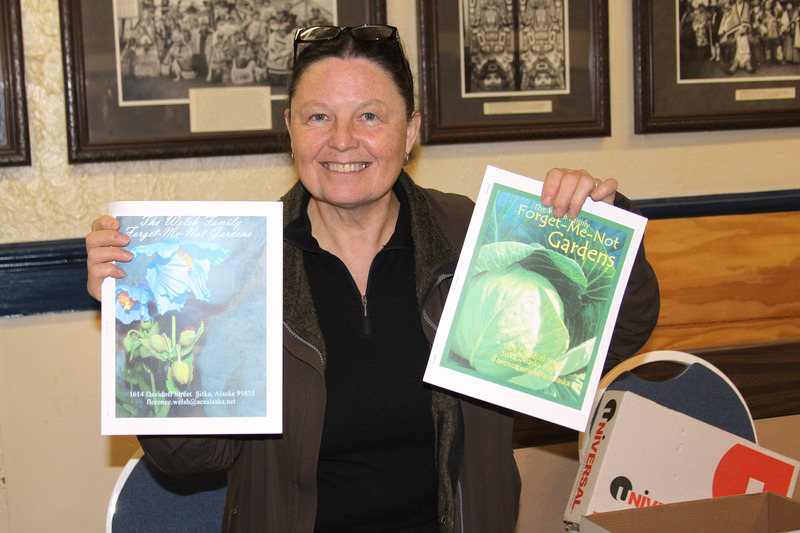 The Welsh Family Forget-Me-Not Gardens is one of Sitka’s most productive gardens when it comes to producing food, and Florence occasionally has a booth at the Sitka Farmers Market to sell her produce. The garden grows berries, fruit trees, herbs/mints, and a wide variety of vegetables. She includes some instructions with the vegetables, and the guide also includes a timeline for seed starting so you know when to plant. The guide ends with information about invasive plants, insects and slugs, and a list of useful seed catalogs and websites. The homemade booklet, which Florence used to print out herself, now is available posted online (see link below). It also will be posted in the Documents section of this website. People living along the Pacific Coast, including in Sitka and Southeast Alaska, have been wondering about the impacts of radiation in the food supply ever since the March 2011 earthquake in Japan and Fukushima Dai-ichi nuclear power plant meltdown. 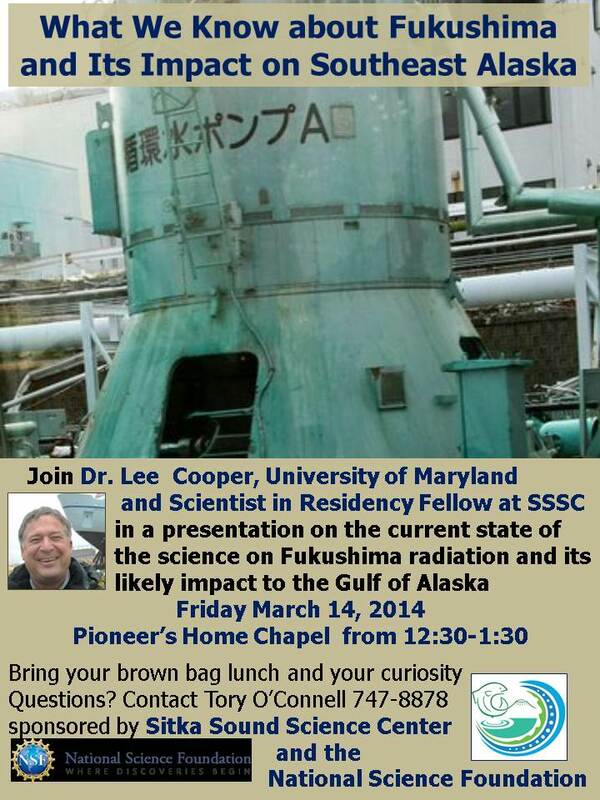 Dr. Lee Cooper of the University of Maryland, a Scientist in Residency Fellow at the Sitka Sound Science Center, will discuss the current state of the science on Fukushima radiation and its likely impact on the Gulf of Alaska during a brown-bag lunch presentation from 12:30-1:30 p.m. on Friday, March 14, at the Sitka Pioneer Home Chapel. Bring your lunch and questions to the presentation, which is sponsored by the Sitka Sound Science Center and the National Science Foundation. It is projected that dissolved contaminants, particularly the radioactive isotopes of cesium, 137Cs and 134Cs from the Fukushima Dai-ichi Nuclear Power in Japan, will reach Southeast Alaska this year. 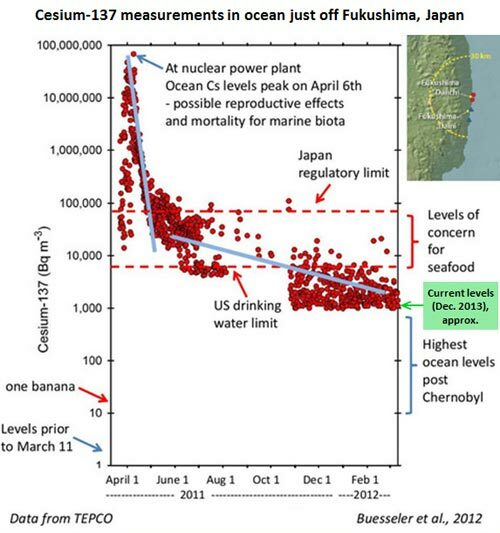 Because the amount of radiation released is uncertain and the accident site is still leaking to some extent, it is difficult to know exactly what the peak concentrations of radioactive cesium will be in local waters, but it is not likely to exceed levels that were observed during the bomb fallout era 40 to 50 years ago. Cesium is chemically very similar to potassium, which is a common ionic salt in seawater, so fortunately the concentration of cesium into the foodweb and into seafood harvested for food is comparatively modest. Nevertheless, it is important to put into perspective the potential risks involved and communicate this to the public. This talk will summarize the newest scientific information that is available on the impacts of the accident, based upon a special session held in late February at the Ocean Science Meeting in Honolulu and attended by scientists studying Fukushima impacts, ranging from Japan and East Asia to the Woods Hole Oceanographic Institution. For more information, contact Tory O’Connell at 747-8878. 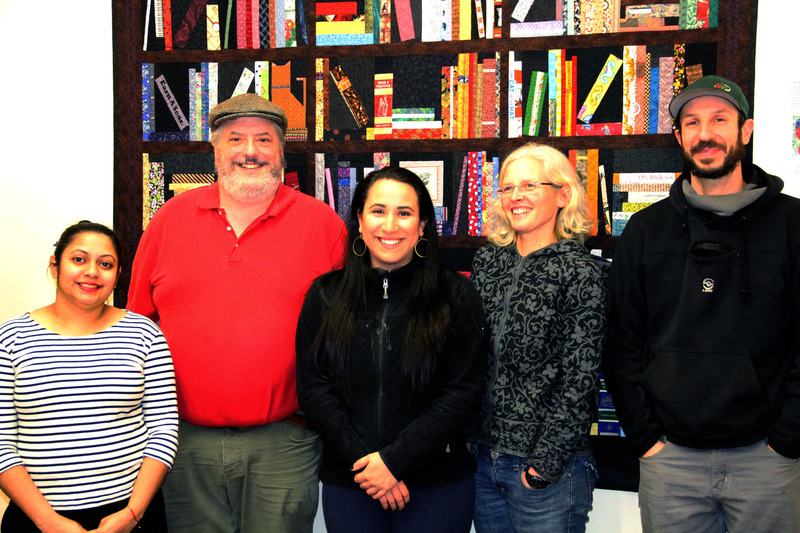 Local food will be the focus when the Sitka Maritime Heritage Society holds its annual meeting on Tuesday, Feb. 25, at the Sheet’ká Kwáan Naa Kahídi. 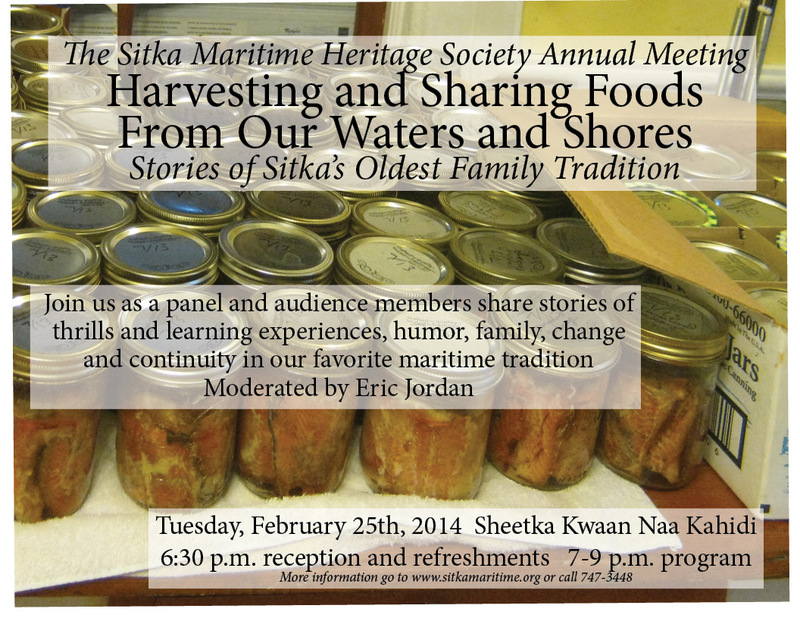 The meeting’s program topic is Harvesting and Sharing Foods from our Waters and Shores: Stories of Sitka’s Oldest Family Tradition. There will be mingling and refreshments starting at 6:30 p.m., with the program running from 7-9 p.m. The meeting’s format, as in past years, is to have a panel of individuals with stories and experiences to share about the topic. In the second half of the program, the floor will be opened up to stories from the audience. The panel host and moderator will be longtime troller Eric Jordan. 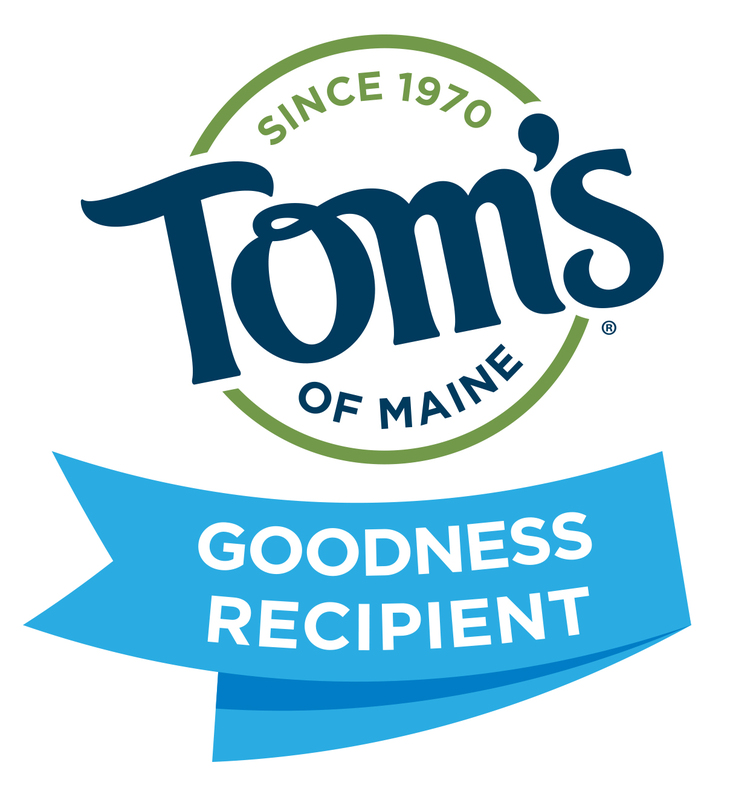 Being able to get our food for our families from the ocean and shores is a big reason for living here. In fact, for many of us, it’s a big reason to live, period: the collective effort with friends and family, teaching and learning, the satisfaction of a productive day on the water (never dull! 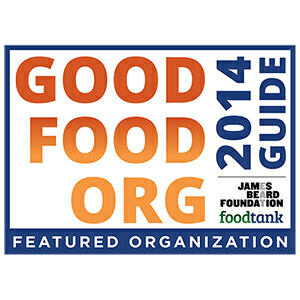 ), the deep contentment of having food put up to feed our children and elders. As in past annual meetings, we are expecting a lot of laughter, and a lot of learning about our fellow Sitkans, this place we live in, family and history. Oh, and cookies. 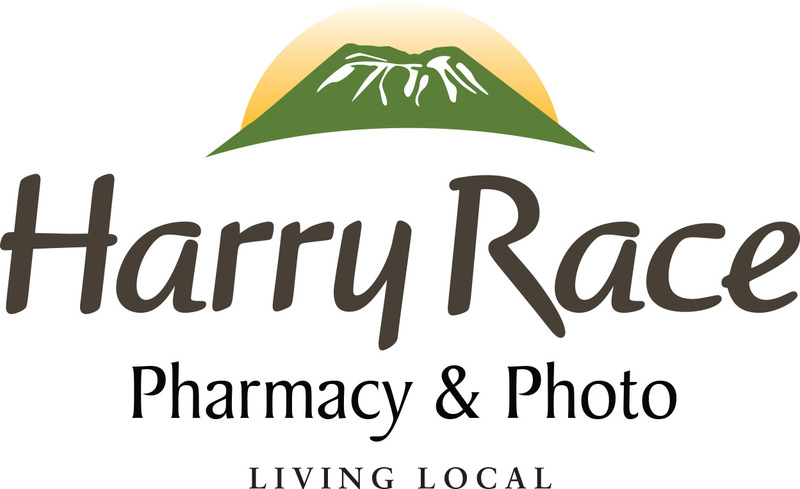 For more information about the annual meeting, go to the group’s website, send email to sitkamaritime@gmail.com, or contact new executive director Carole Gibb at 747-3448. Alaskans have been worried about their seafood ever since the March 2011 Fukushima earthquake and Japanese nuclear plant problems. It’s understandable that Alaskans are concerned about the safety of the seafood, seaweed and marine mammals in the area. But Alaskans also should note that most of the information posted on social marketing sites just isn’t true. 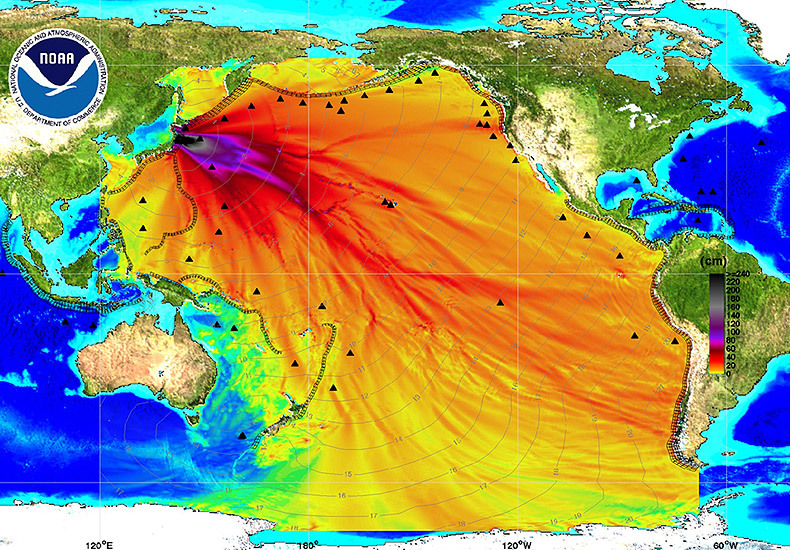 FALSE IMAGE: TSUNAMI WAVES, NOT RADIATION: Many people have posted on social media that this NOAA map shows the path of 300 tons of radioactive material entering the ocean each day. This map really shows the probable tsunami wave heights from the 2011 Tohoku earthquake. One of the biggest examples of false information usually is accompanied by an official-looking map from the National Oceanic and Atmospheric Administration (NOAA) and a note that each day the map shows 300 tons of radioactive material entering the water each day. The map is an official NOAA map, but it doesn’t show radiation. It actually shows the probable tsunami paths from the 2011 Tohoku earthquake. When in doubt, or even if not, don’t be afraid to consult one of the myth-debunker sites such as Snopes.com, which has the details on the real story behind this map. 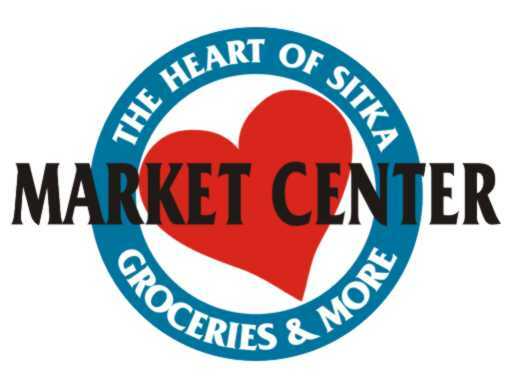 The Sitka Local Foods Network has been following the situation since it happened, and we even posted an update in March 2012 in hopes of easing people’s worries (many of the links on this page have been updated). The Alaska Department of Health and Social Services also has a site with updates. In recent weeks, Rep. Jonathan Kreiss-Tomkins (D-Sitka) did some research, interviewing Dr. Ken Buesseler of the Woods Hole Oceanographic Institution and one of the country’s top researchers on oceanographic radiation. Rep. Kreiss-Tomkins posted his findings in his Jan. 8 constituent newsletter, and that write-up also appeared in several Alaska publications such as the Alaska Dispatch. Also in January, Alaska Department of Environmental Conservation Commissioner Larry Hartig gave an update to the Alaska Senate’s Natural Resources Committee about what it’s doing to track the radiation, and he said so far the DEC hasn’t seen anything to cause concern. The Ketchikan website Stories In The News also had a follow-up story that included information from Hartic’s testimony and an update from Buesseler, who announced the launch of a new “How Radioactive Is Our Ocean?” website to help crowd-source information about what’s happening along the 5,000-mile Pacific coastline. 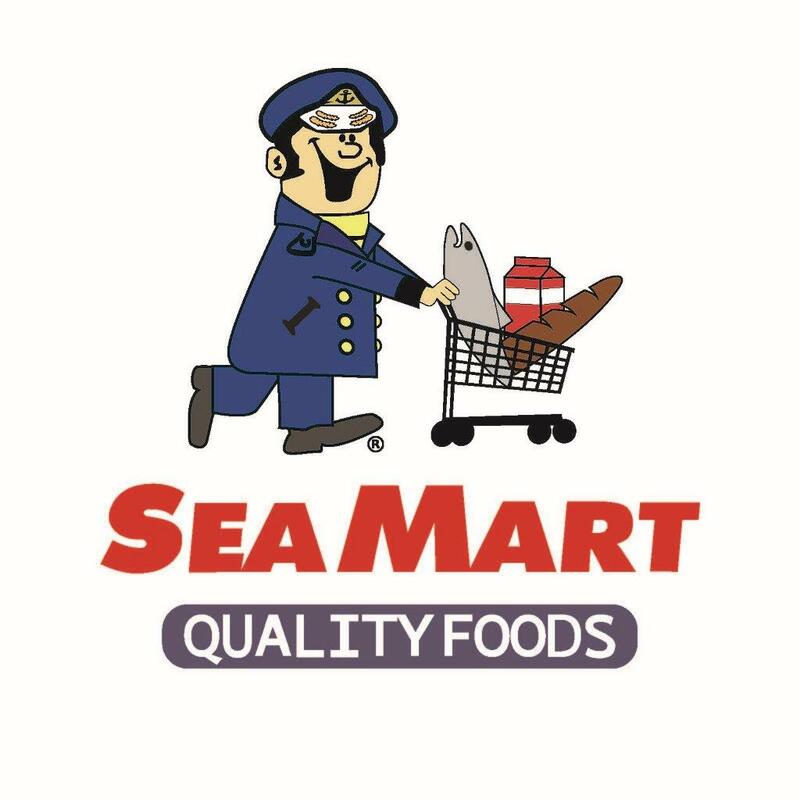 Taking things a step further, in January a couple of Seattle media organizations — KPLU and the Seattle Times — ran stories about Seattle fish-broker Loki Fish Co. ran its own tests on Alaska seafood. 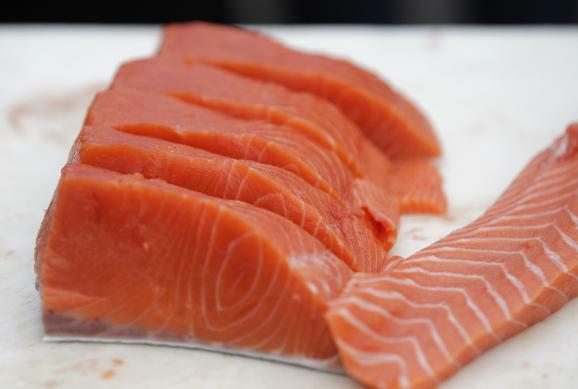 After the testing, the folks at Loki Fish Co. decided Pacific salmon is safe to eat. 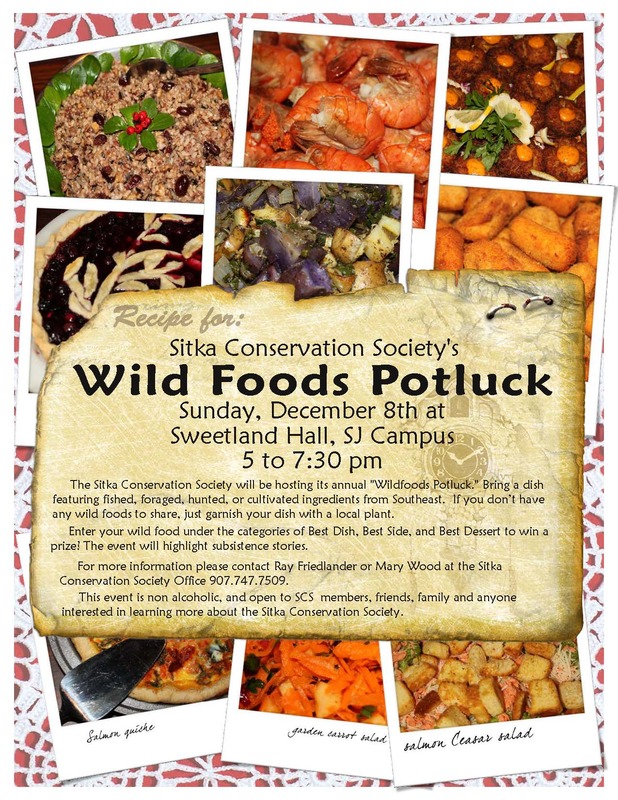 Help Sitka celebrate its wonderful bounty of local and wild foods by joining the Sitka Conservation Society for its annual Wild Foods Potluck from 5-7:30 p.m. on Sunday, Dec. 8, at Sweetland Hall on the Sheldon Jackson Campus. 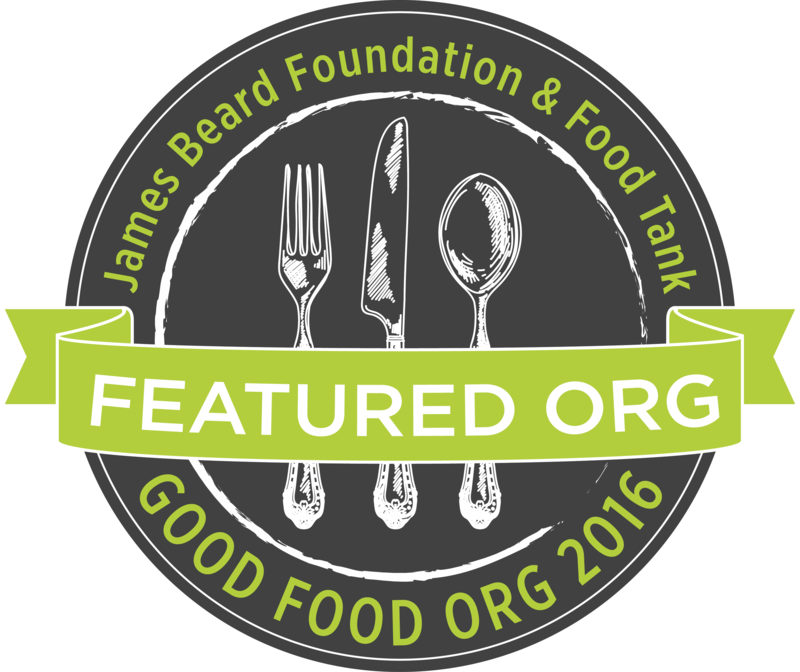 This annual event features a variety of wild foods that can be harvested around Sitka, including many varieties of fish, deer, ducks, berries, seaweed, beach greens, and more. 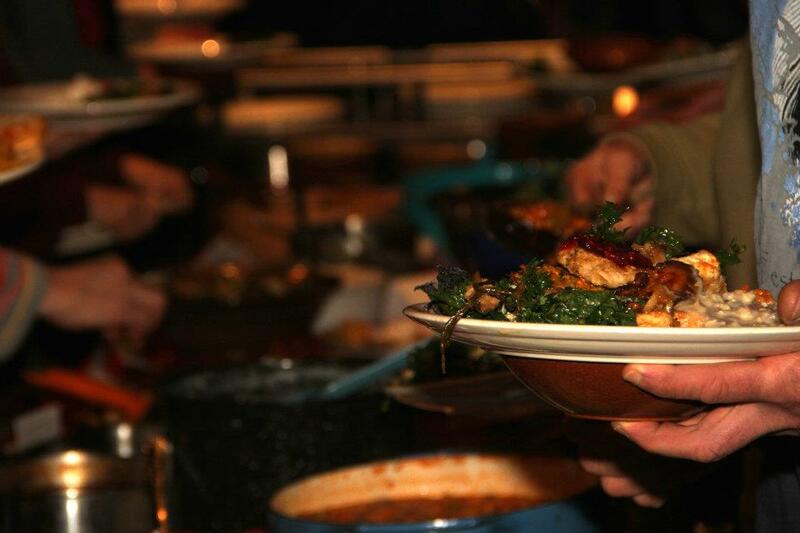 This event gives local residents a chance to sample a multitude of wild food dishes for a true taste of Sitka. If you don’t have any wild foods, just garnish your dish with a local plant. This event is non-alcoholic, and it is open to all residents of Sitka, including members and non-members of the Sitka Conservation Society. 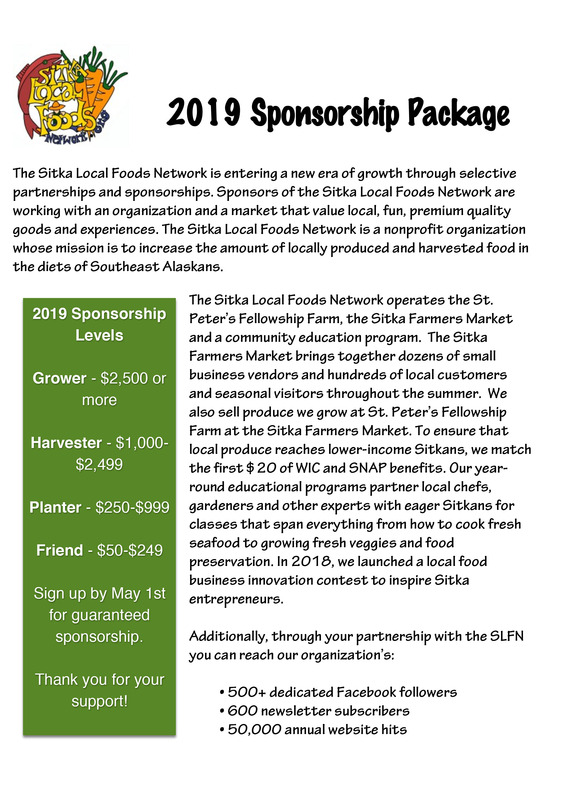 For more information, contact Ray Friedlander or Mary Wood at the Sitka Conservation Society at 747-7509, or go to http://www.sitkawild.org/. 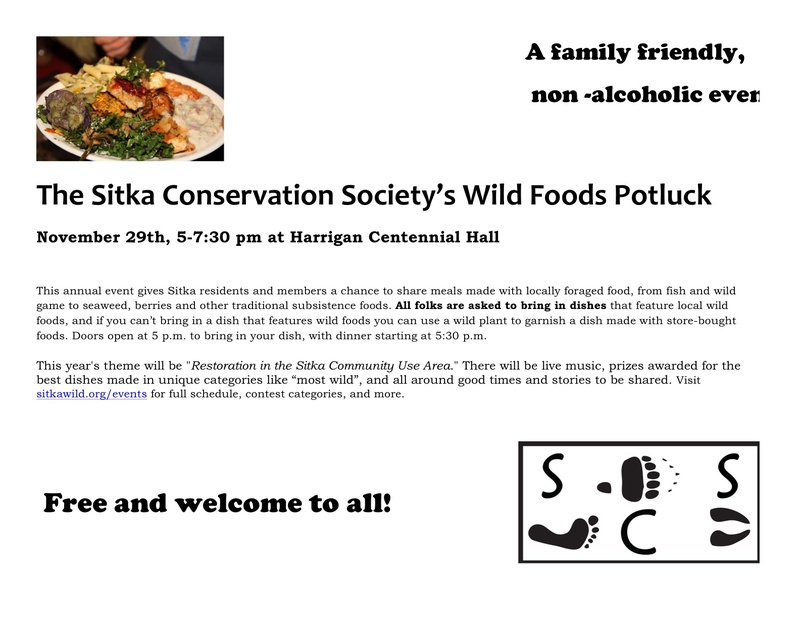 The Sitka Conservation Society will host its annual wild foods potluck from 5-7:30 p.m. on Thursday, Nov. 29, at Harrigan Centennial Hall. 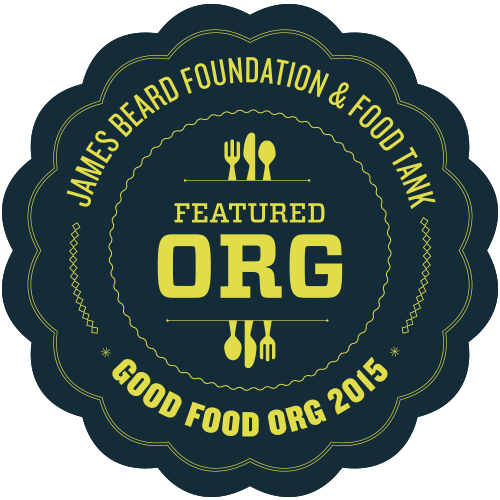 Doors open at 5 p.m. so people can bring in their dishes, and food will be served at 5:30 p.m. This free, family friendly, alcohol-free event allows Sitka residents to share their favorite locally foraged or harvested dishes with their neighbors. Residents bring in dishes featuring fish, wild game, seaweed, berries and other tasty treats highlighting wild food from around Sitka. Everybody is encouraed to bring in your favorite dishes featuring wild food, and if you can’t bring in a dish with wild food you can use wild plants to garnish dishes made from store-bought food. The theme of this year’s wild foods potluck is “Restoration in the Sitka Community Use Area.” There will be live music, prizes awarded to the best wild food dishes (with categories such as “most wild”), and all kinds of other fun, stories and community. 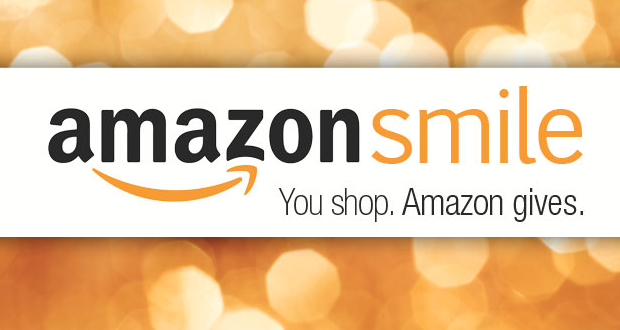 For more information, go to http://www.sitkawild.org/events/ for a full schedule and list of contest categories. You also can call Ray Friedlander with the Sitka Conservation Society at 747-7509.